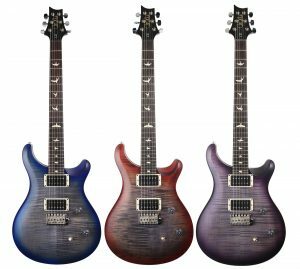 There’s been a lot of love for the PRS CE range since it was reintroduced earlier this year – players love the snap and sparkle of its bolt-on neck construction and its incredible-sounding 85/15 humbuckers. 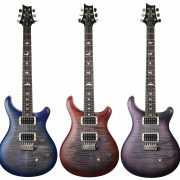 Available only in Europe, Japan and Australia (and limited to just 150 pieces worldwide), the new short-run series comes in Faded Grey Cherryburst, Faded Grey Blueburst and Faded Grey Purpleburst and sports all the expected CE appointments. 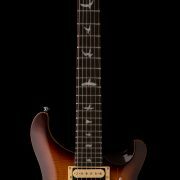 That mean a super comfortable, sleek-feeling ‘black out’ neck (Wide Thin carve), shallow carved maple top, mahogany body (toned to match top)and rosewood fingerboard with birds inlays; hardware includes those magical 85/15 humbuckers with 3-way toggle and push-pull coiltaps, PRS Phase II machineheads and PRS tremolo. 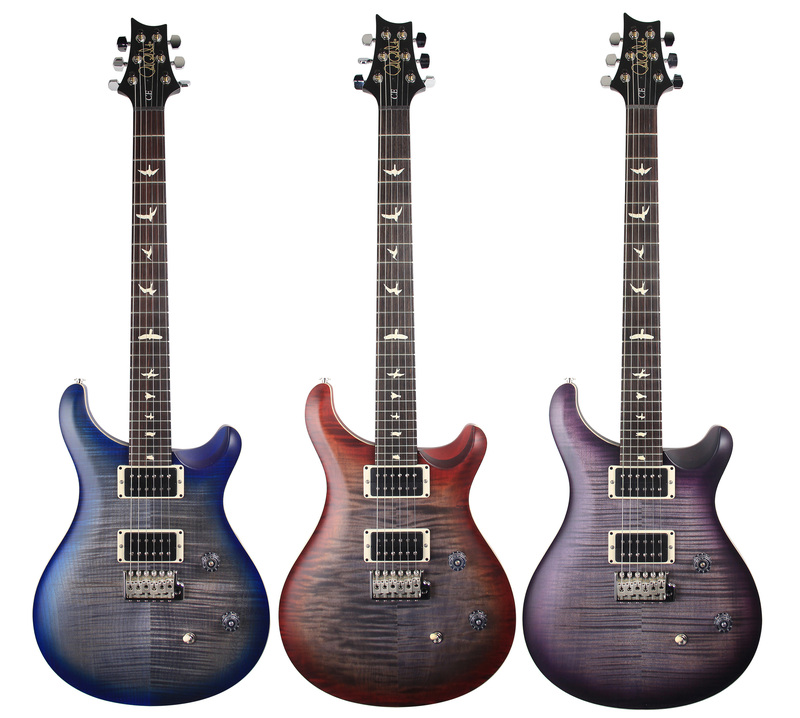 The new PRS CE24 Satin Nitro carries a recommended retail price of £1999 / €2349, which includes a PRS premium gigbag.